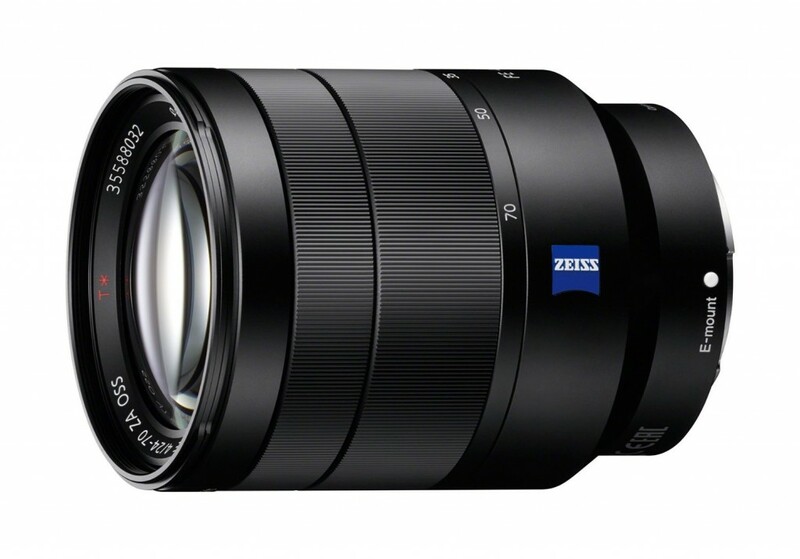 Amazon Prime Deal – Open Box RX1R for $1,475, Open Box FE 24-70mm f/4 for $768 ! Amazon Warehouse Deal has more deals for Amazon Prime members. Best Buy Open Box Deals for Sony Mirrorless Cameras & Lenses ! Sony USA authorized dealer Best Buy via eBay US has several great open box deals on Sony mirrorless cameras and Sony mirrorless lenses. You can save up to $400 off on selected mirrorless cameras and lenses. Refurbished Deals – FE 24-240mm for $699, FE 24-70mm f/4 for $799 ! Sony USA authorized refurbished dealer Secondipity has some great Sony full frame mirrorless lens deals for sale. Certified Refurbished Deals: FE 24-240 for $699, FE 24-70 for $799, FE 70-200 for $1,199 and More ! Certified Refurbished a7S for $1,899, a7R or a7II for $1,299, a7 for $829, FE 24-70 f/4 for $799 ! Open Box Deal at Best Buy: FE 24-240mm for $740, FE 24-70mm for $824 ! After recently price drop on Sony FE lenses, the open box deal at Best Buy for some Sony FE lenses also get price dropped.